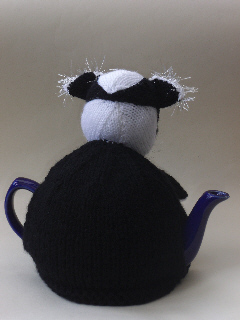 lovingly designed with black and white wool and large black eyes, badger lovers out there will love their own Badger tea cosy keeping their brew warm. 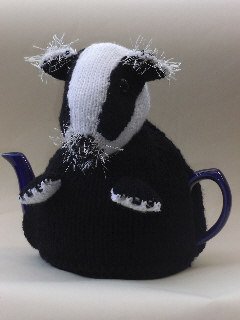 The badger is a beautiful animal and it makes for a very charming tea cosy. 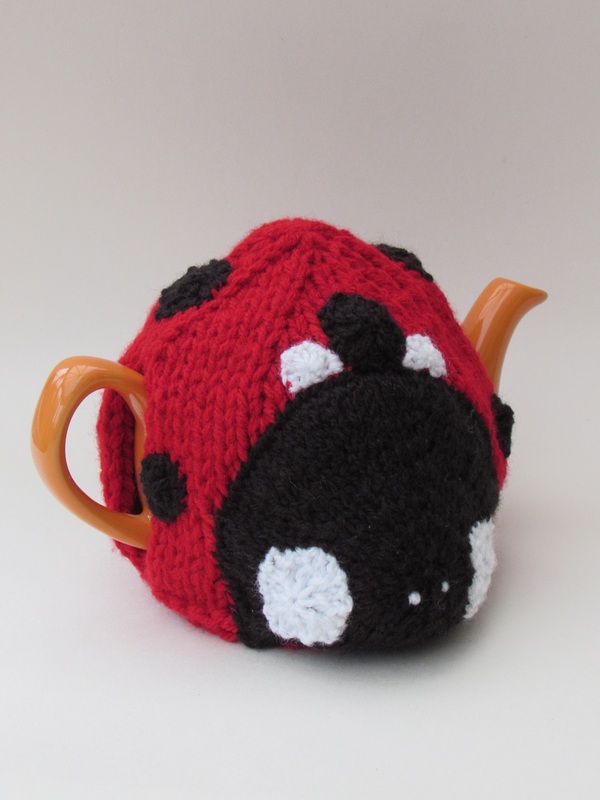 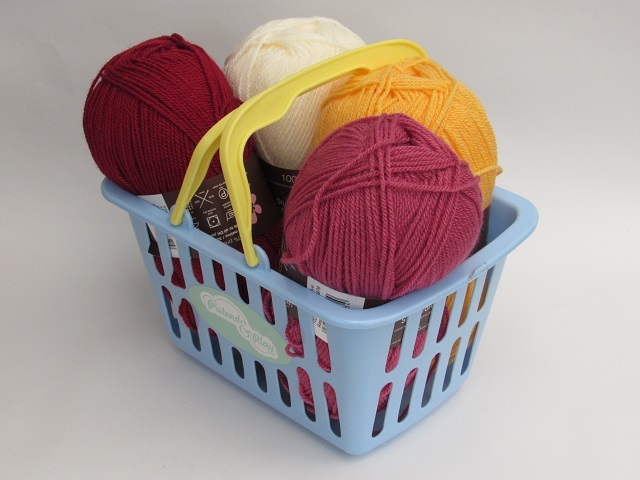 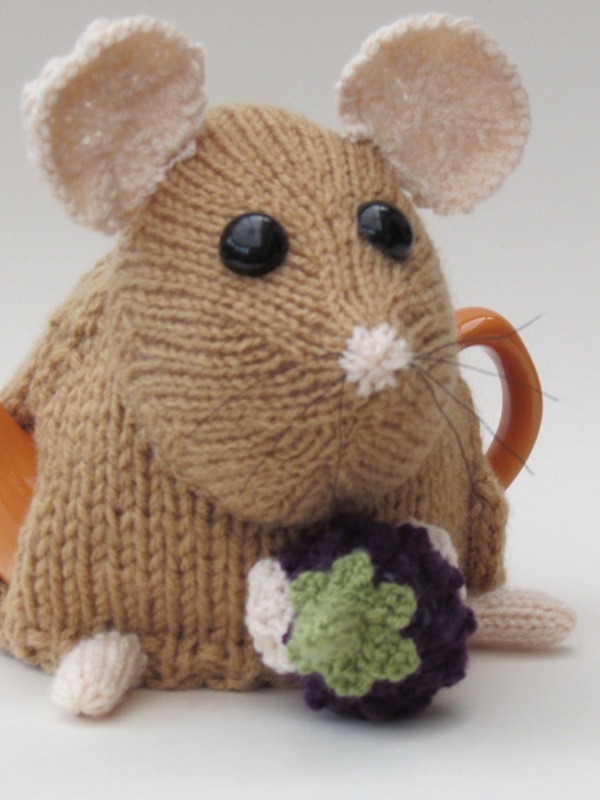 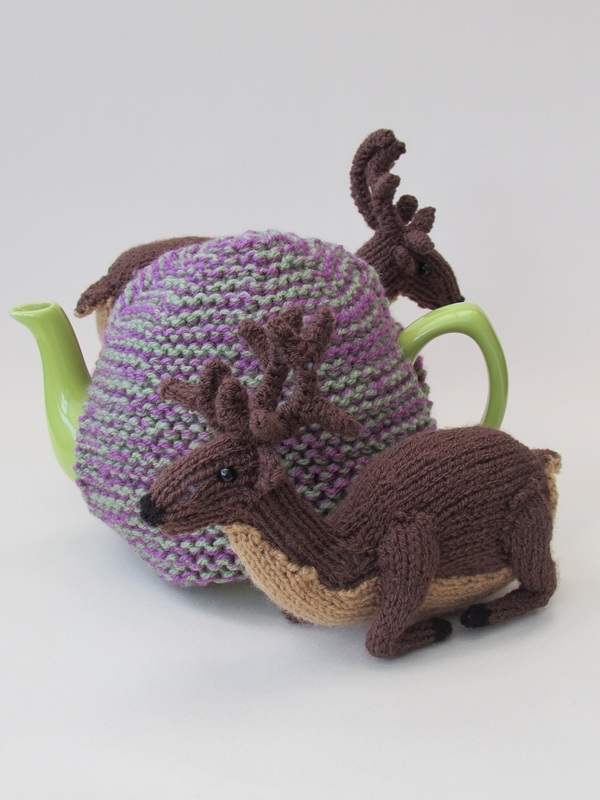 The badger tea cosy knitting pattern is a must have gift for all animal lovers.